Cheers, my dear! 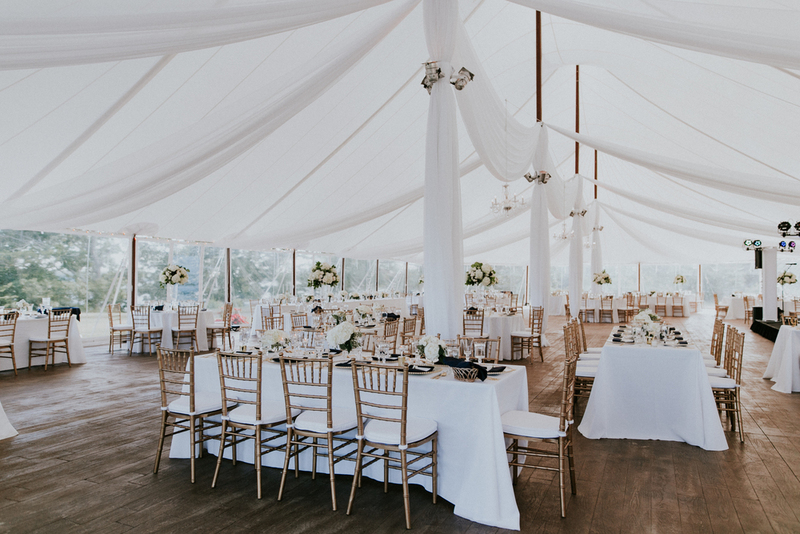 As a premier New England wedding planning and design company, we work with amazing couples from around the world, to curate fine, elegant, and artfully authentic weddings throughout Boston, Cape Cod and Maine. We are experts in private home, estate, and unique location weddings. We understand that the most successful events are created when you focus on the experience of the day, crafting events which tell a story, and feel highly personal. Please visit our portfolio, get to know us on social, and inquire about your event. We would love to talk to you and hear your story! 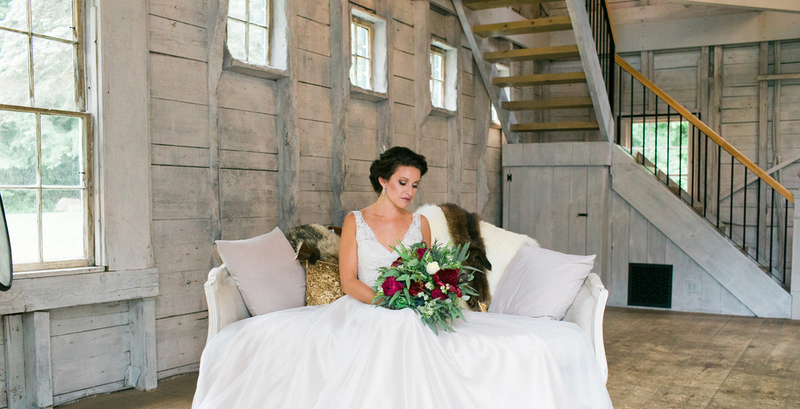 "AFTER SPEAKING WITH A FEW WEDDING PLANNERS, WE KNEW HEIDI WAS PERFECT FOR US. SHE IS EXTREMELY ORGANIZED, RELAXED, AND HAS AMAZING TASTE." ready to partner with she?